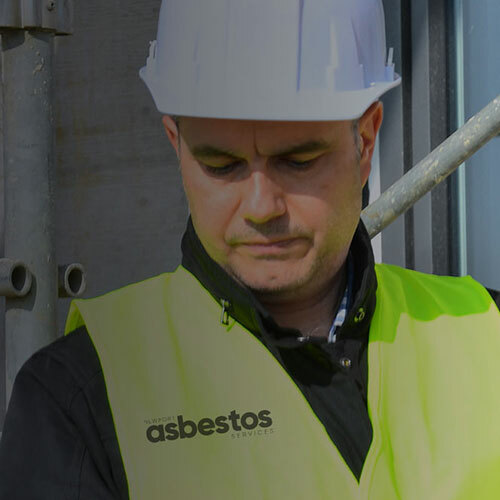 Newport Asbestos Services is all about minimising the risks, dangers and inconvenience. 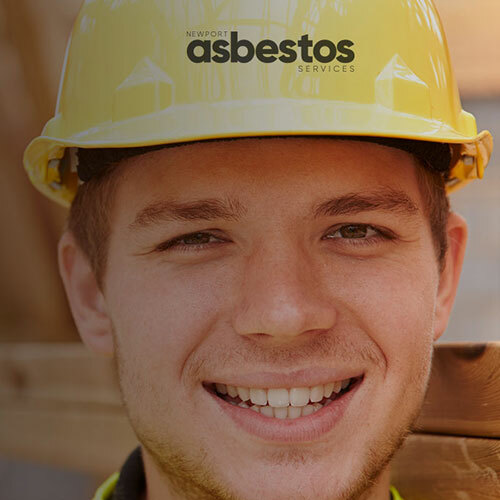 With our 3-year full asbestos removal licence, we offer peace of mind. We’ve been doing this for 40 years. 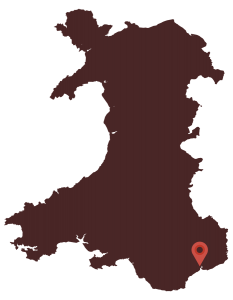 We’re here to identify, remove, and dispose of harmful materials. 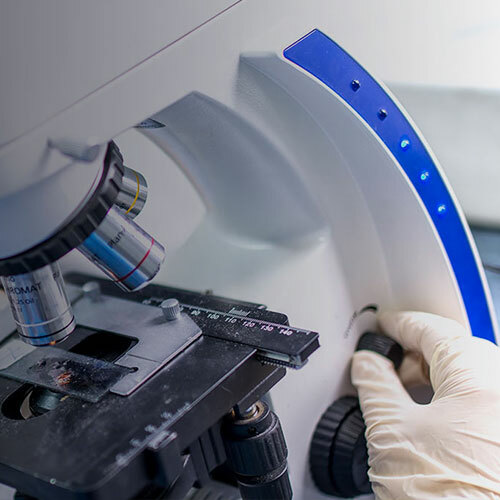 We offer removal, encapsulation, and decontamination services to suit all your requirements. 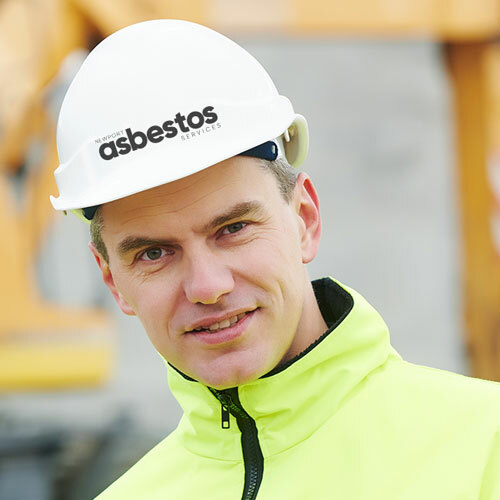 Worried about asbestos at home or at work?